Go Roam (previously called Feel at Home) is a service which allows Three customers to use their devices abroad at no extra cost in 71 destinations, including Europe, USA, Australia and many more. You can text, call and even browse the internet abroad without paying any extra money, it all just comes out of your standard monthly allowance. In the first two years after launch Feel at Home saved customers a whopping £1.3 billion and five months later that went up to £2.6 billion. Even on an individual level customers are estimated to have saved an average of £202 each year in roaming costs. The following countries are part of Three's Go Roam service, including countries in Europe and around the World. Country you were looking for not listed above? You can find out how much roaming costs in countries outside your allowances and those not covered by Go Roam quickly and easily here. Which plans come with Go Roam? All Three plans now include Go Roam Around The World. including contract phones, SIM only, mobile broadband and Pay As You Go plans. The only plans that previously didn't include Go Roam Around the World are Essential Plans, but these are no longer available. What's included with Go Roam? All calls and texts to the UK (within your standard allowance). 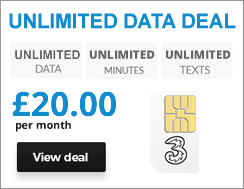 Use your data allowance abroad at no extra cost. You can stream and connect to Virtual Private Networks (VPNs). You can make calls between Go Roam in Europe destinations. Go Binge is supported in all Go Roam locations, however, it counts towards your 19GB limit in Go Roam in Europe, but in Go Roam Around the World locations it doesn’t count towards your limit. Tethering is not allowed at all in a Go Roam Around the World destination, unless you purchase a Data Passport. You can’t use more than 19GB of data of data in Europe (unless on Pay As You Go, in which case the limit is 12GB), or 12GB of data when in a Go Roam Around The World destination. Similarly, when using Go Roam Around The World you can send up to 5000 texts back to the UK and make up to 3000 minutes of calls back to the UK each month. Go Roam is designed for those on business trips or holidays abroad. Not for extended periods of time. If you roam in a Go Roam Around the World location for any 2 complete months in a 12-month rolling period, you risk getting international roaming suspended on your account suspended. Number that start with 070, 084, 087, 09 and 118 are not included in your allowance. You can’t use your minutes allowance to make calls to local or other international numbers unless you’re in a Go Roam in Europe location, in which case you can call numbers in that location, or in other Go Roam in Europe locations (but not in the expanded Go Roam Around the World list of locations). Three may restrict file sharing and the downloading of large files when in a Go Roam Around the World location. Can I enjoy 4G speeds in Go Roam destinations? Yes. However, whether 4G is available depends on the country you visit and the local network that you connect to. In countries where 4G is not available you'll be able to connect 3G and 3G+ networks instead. 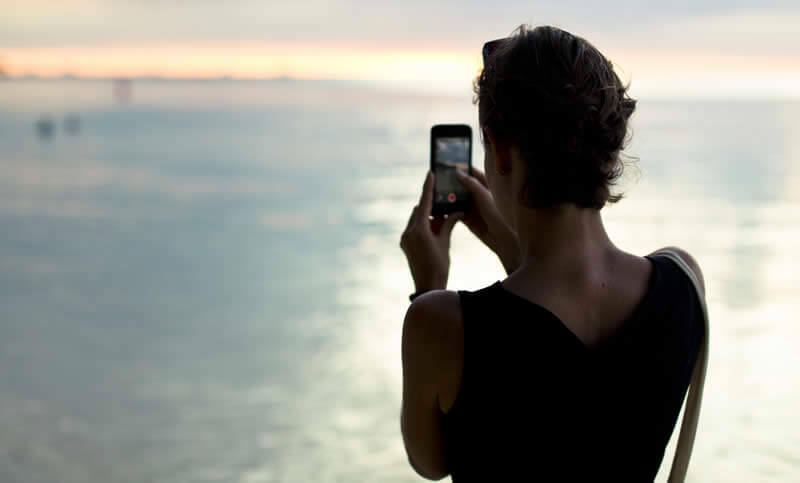 You can find out more about roaming countries and the services available here. How do I activate Go Roam roaming? Turn on roaming on your phone (iPhone - Settings > General > Network > Data roaming) (Android - Settings > Mobile Network > Data Roaming > All networks) (Windows - Settings > Mobile Network > Data Roaming). Note that the exact process on Android may differ from this depending on what phone you have. Once you arrive in your destination, you’ll then get a text confirming the standard international roaming charges for the country you are in. Then another confirming that calls and texts back to the UK and the use of data will not cost any extra. I'm already a Three customer do I have Go Roam? All Three customers will have Go Roam in Europe. For the expanded offering provided by Go Roam Around the World it depends on when you joined Three and what type of plan you have. If you joined Three between 18th March 2014 on Pay Monthly or 29th June 2014 on SIM Only and 11th July 2016 and haven’t changed or upgraded your plan since then you will be able to make use of Go Roam Around the World, as it was included with all plans. If you joined after 11th July 2016 you have Go Roam Around the World as long as your tariff has Advanced Plan in the name (or is a Pay As You Go, tablet or mobile broadband plan). If you joined after 11th July 2016 and have an Essential Plan then you have Go Roam in Europe. If you are in any doubt you can login to your My3 Account to view plan details.